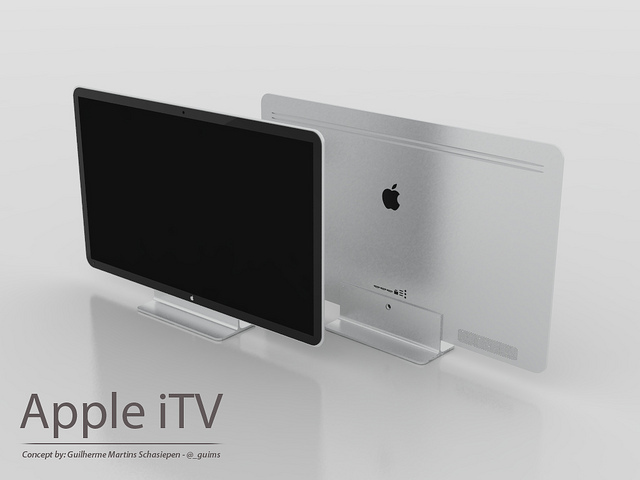 Do you remember some rumors have said that Apple was planning to release the Apple television? The information is not confirmed yet but some rumors about the upcoming product design have already blown out. It is said that Apple television will come in three sizes; two of them are expected to be a 32” and a 55”. The rumor says that Japanese are involved in manufacturing the new product. Author of the rumor is expectedly Japanese himself. The source says that the television will have an ability to implement voice commands. The Daily Telegraph in the UK says that Apple is manufacturing the new product with the assistance of Jeff Robbin’s, the one who contributed to the iPod and iTunes creation. Apple declined to comment about the issue. When or whether Apple will release the television is not known yet.